Despite being shamed for lying about being black, Rachel Dolezal has gone ahead and changed her name to Nkechinyere, meaning “what god has given” or “gift of god” in Igbo language. 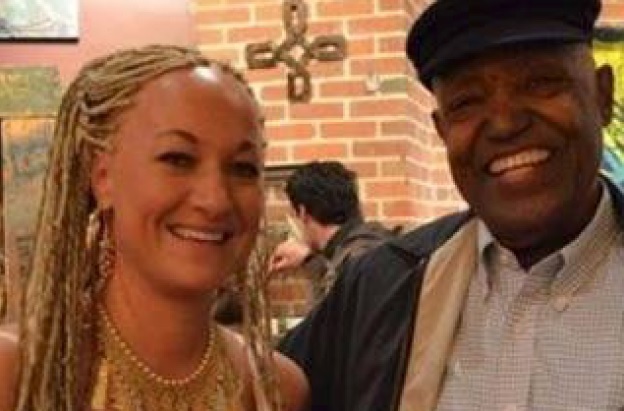 Rachel, 39, first came into light back in 2015, when she claimed the black man she took a photo with was her father and at the time she was the president of the National Association for the Advancement of Colored People (NAACP) chapter in Spokane, Washington. 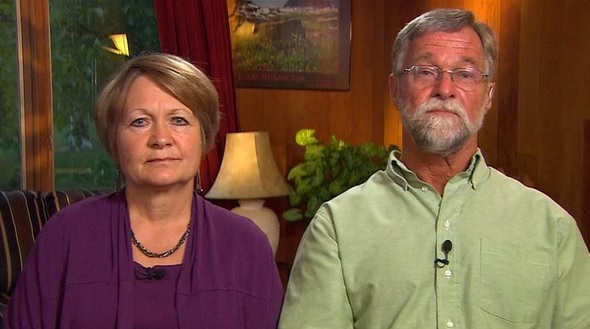 Following the revelation, she resigned from her role and not making matters any better, her parents went on TV to confirm their child is fully white, disappointed she was saying otherwise. Rachel changed her name to Nkechi in October 2016 and it is reported that as of February 2017, she is on the dole receiving food stamps having being finding it difficult to get a job. Her ‘blackness’ may have come from numerous circumstances in her life including parents adopting African-American children when she was younger and marrying a black man. 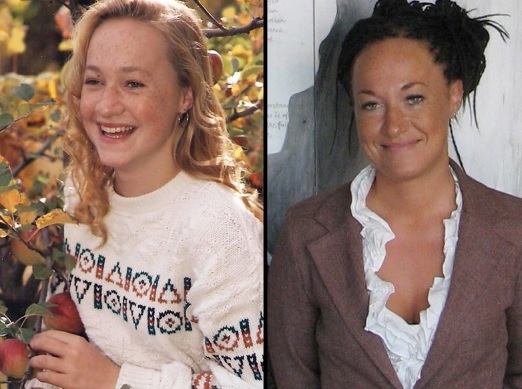 Worldwide Nkechi Amare Diallo' Oyinbo-blooded Rachel Dolezal changes her name Bookmark the permalink.